Subscribe to Support! 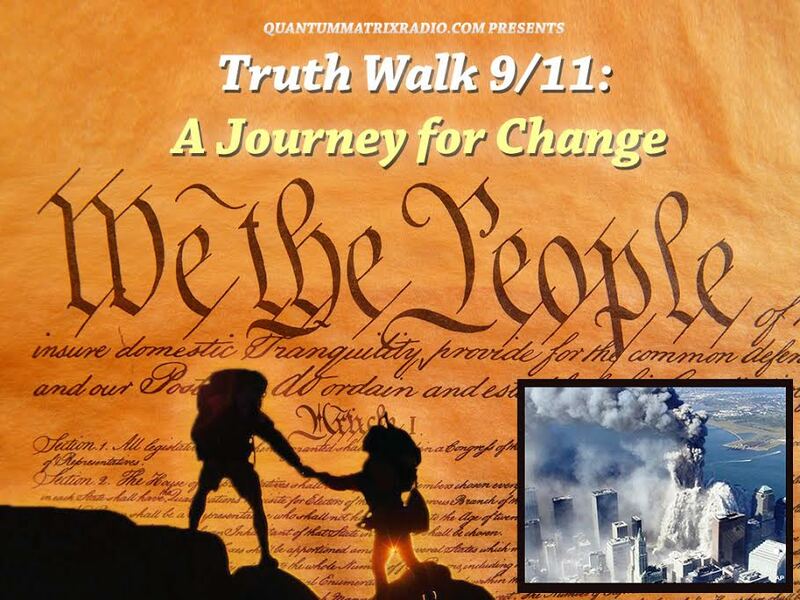 Your monthly donation helps us to bring you False Flag Weekly News and our live streaming events such as our annual Deep Truth Panels from New York City, and the yearly 9/11 Truth Film Festival from the San Francisco Bay Area. 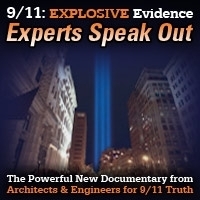 Subscribers get free early on-demand access, downloads, and podcasts to their favorite shows before they actually broadcast + free tickets to our live streaming events (including the September 9/11 Truth Film Festival and the June Deep Truth Forum) , plus an exclusive iphone/android cell phone app that will allow you to listen to No Lies Radio Live and to our podcasts in your car, at work, and on the go. 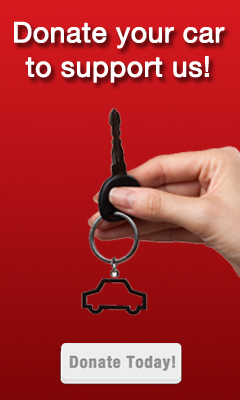 Click here for more information on subscribing. 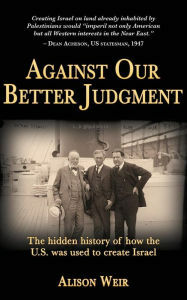 for Against Our Better Judgement BOOK Thank-you Gift. 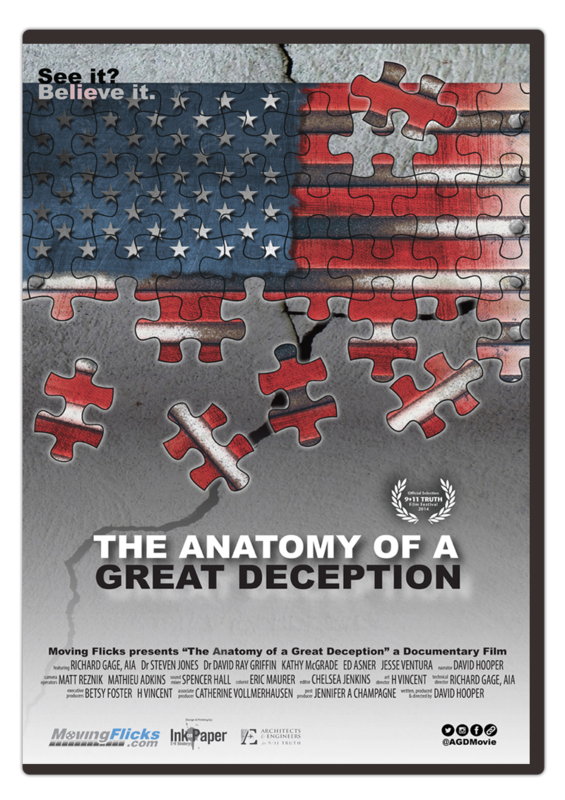 for Anatomy of a Great Deception MOVIE DVD Thank-you Gift. 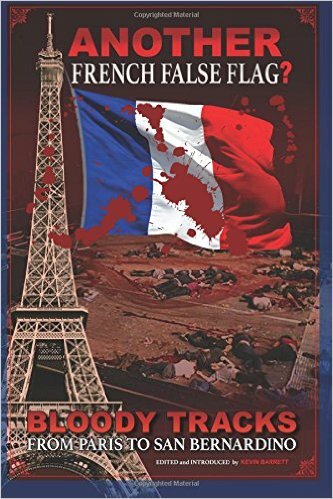 for Another French False Flag BOOK Thank-you Gift. 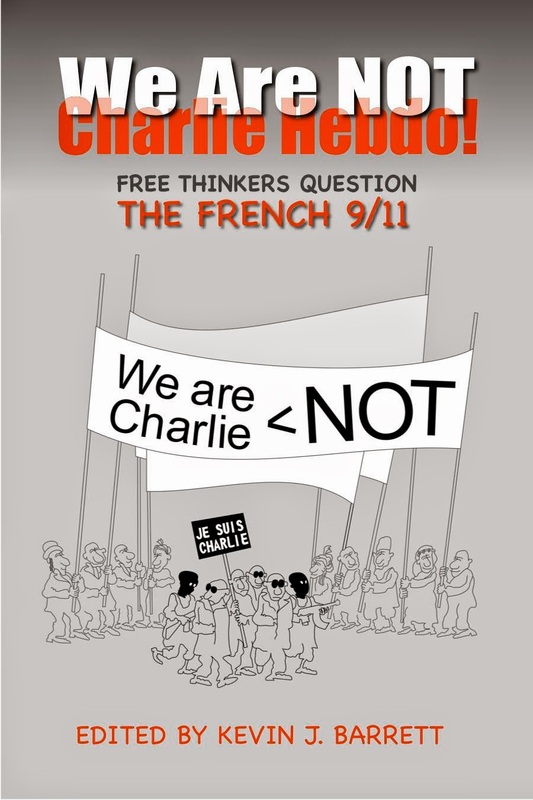 for We Are Not Charlie Hebdo BOOK Thank-you Gift. 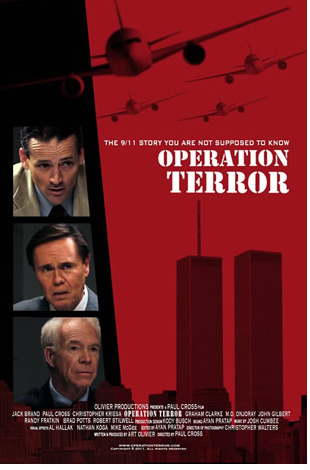 for Operation Terror Movie DOWNLOAD Thank-you Gift. Operation Terror Trailer 2015 HD from Art Olivier on Vimeo. Your donation is tax deductable and is sincerely appreciated. No Lies Radio is an alternative media project of the No Lies Foundation, a California non-profit public benefit corporation. No Lies Foundation is a 501(c)3 non-profit organization. Your donation will help us grow! !